There is no shortage of choice when you start thinking about following your favorite sports and teams on your phone. Google already has a pretty sweet set of cards in Google Now for a couple of sports, but there's also a lot of benefit in having a dedicated app that has specialized news and commentary, live scores, analysis, and more. 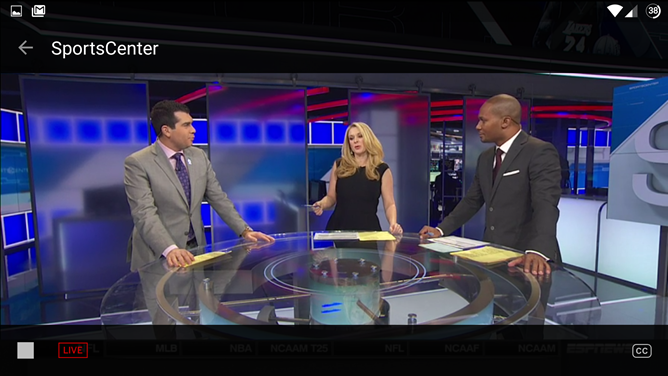 ESPN is one of the most popular apps in that category — after all, that's the network's expertise and it's transmitted through the app. With version 5.0, ESPN's app is getting a couple of major improvements that make it even more relevant. Sports are more enjoyable on TV than phones and tablets. It's a demonstrable fact. You don't see bars hanging Samsung Galaxy Tabs on walls do you? 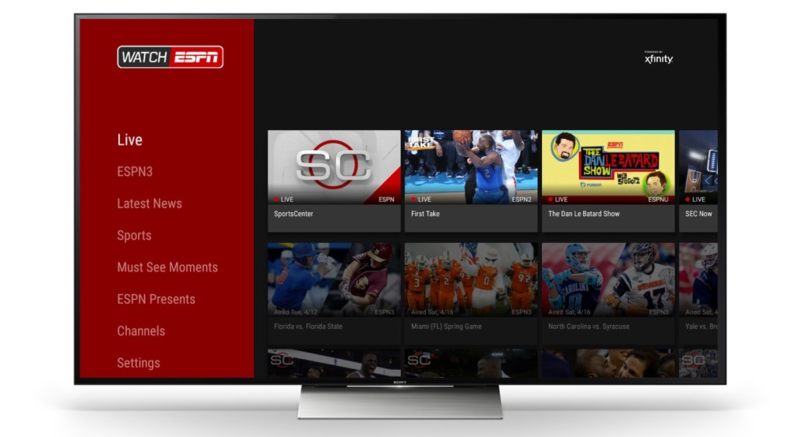 It's for this reason that many people will be happy to see ESPN adding support for Android TV. You can see this is the changelog for the ESPN app. Viewers are getting WatchESPN access, with the ability to stream live events. 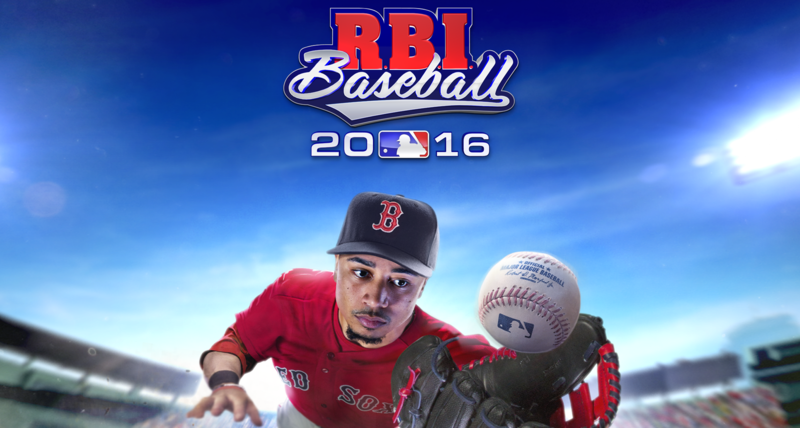 Many baseball fans—not to mention non-fans—know the R.B.I. 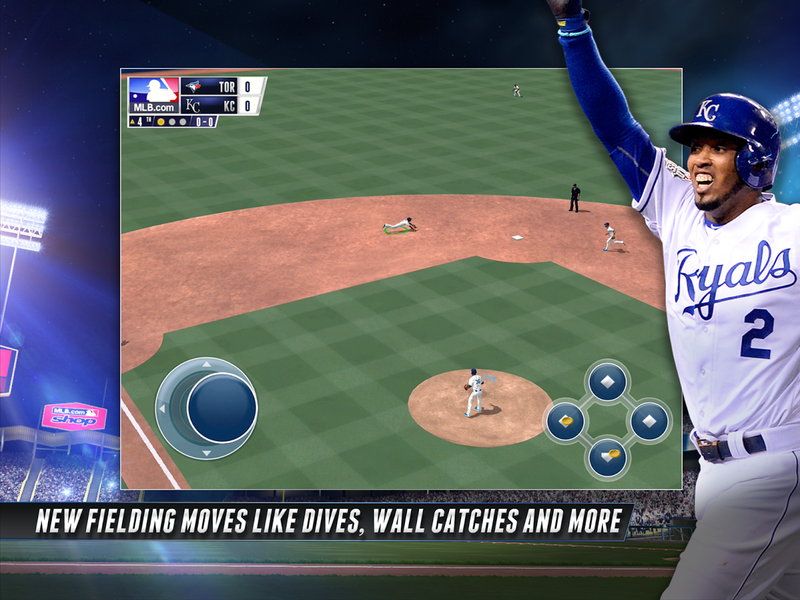 Baseball franchise fondly remembered by NES console gamers as the first baseball title to include real MLB players. Major League Baseball has acquired the rights and revived it as a true premium game, in which the $4.99 upfront cost gets you the full experience. 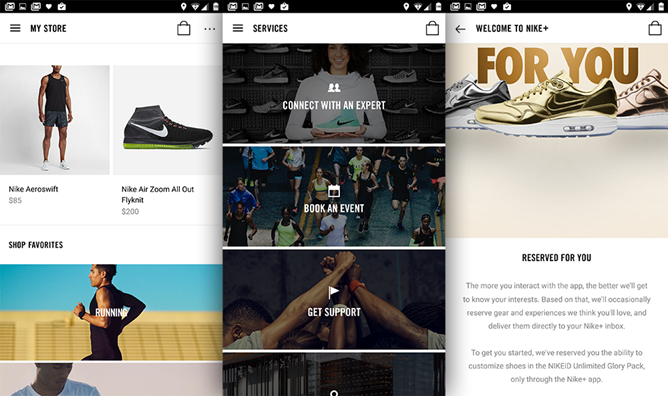 Ahead of the coming weekend's Opening Day, the 2016 reboot has hit the Play Store. While last year's revision was fairly substantial, with realistic MLB stadiums, full team rosters, and a season mode, this year, the changes are far more modest. 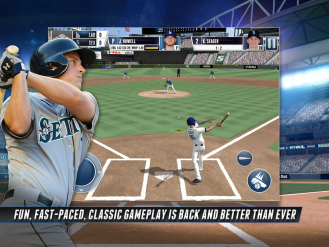 Beyond the customary update to each team's players and their ratings, all we get are some improvements to fielding actions that include dives and home run robberies along with vague promises of enhanced AI, a "reworked batting engine," and "reworked pitching strategy." Of course, these are nothing to shake a stick at, but you may have to spend a lot of time with the game to know whether these changes are just bluster. Browsing streets may be one of the more mundane things you can do with Street View. Google's service lets you visit exotic destinations all over the world, even going so far as to let you ride a zip line through the Amazon. 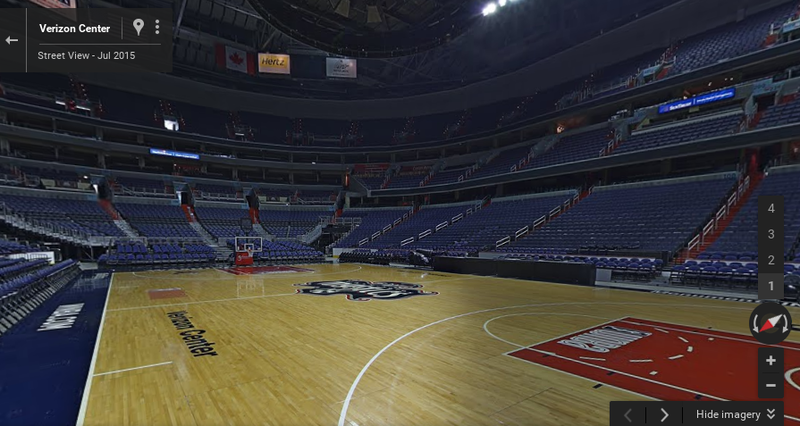 Now you can fire up Maps to get a good look at the inside of your favorite sports stadiums. The game is on, the game is on! Some of us don't care too much about sports, but others are really, really, passionate about their teams. If you fall into the latter category then you either have a dedicated sports app on your phone where you follow all the scores and plays then celebrate or vent, or you go to Facebook or Twitter to share all of your happy and sad feels with your buddies. 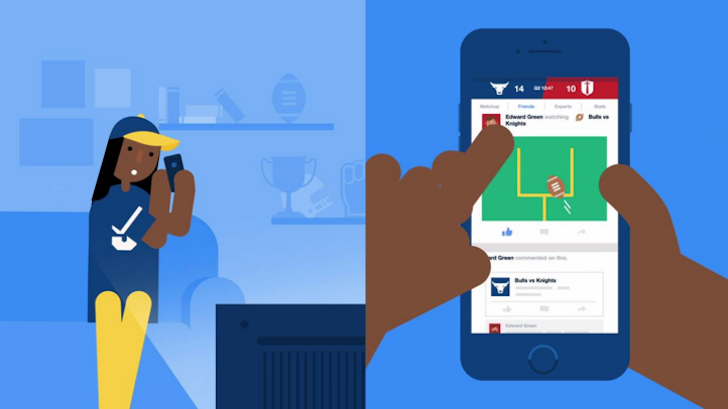 Now Facebook is ready to take your sports love to the next level by creating a central place for you to just follow and talk about your games on its network. If you pay for cable, you probably pay for ESPN. Disney's sports empire is practically inescapable, especially if you watch college sports, and it's essentially impossible to pay for conventional television without getting ESPN thrown into the package, whether you want it or not. So if you're paying for it, you might as well get it on your phone too, right? 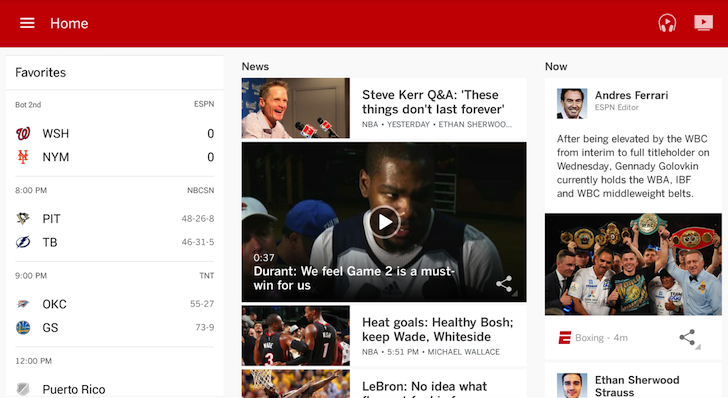 ESPN's live streaming service WatchESPN is now available within the primary ESPN app itself. 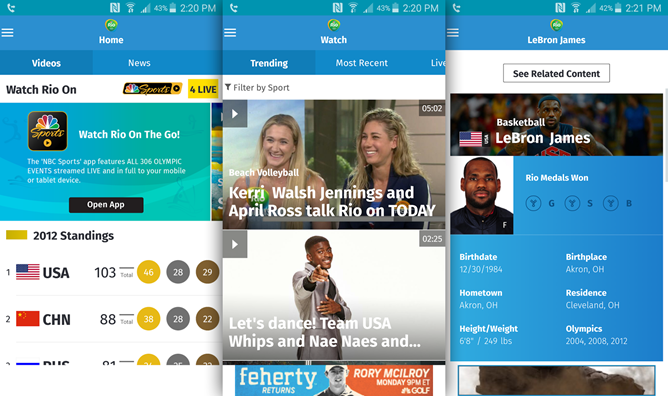 Previously WatchESPN was a separate Android app. 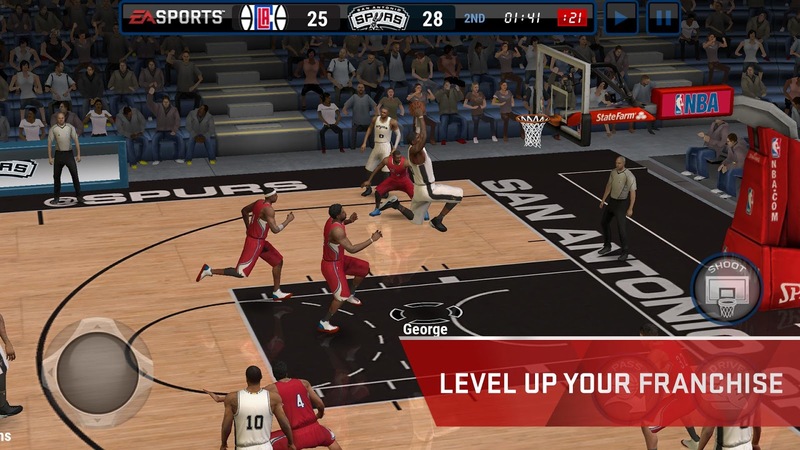 Verizon has signed a sponsorship deal with the National Basketball Association. As part of this arrangement, the carrier's new Go90 video-streaming service will get access to live and original NBA content.